The story of weaver Silas Marner, wrongly cast out of his religious community, who finds a reason for living when, one winter night, a little girl wanders into his cottage out of the snow. 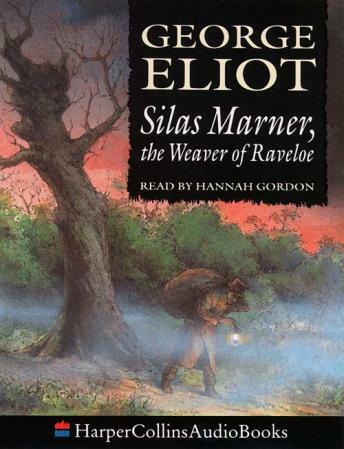 Set in the agricultural town of Raveloe in the English countryside, Silas Marner is a tragic figure. Exiled from a religious community because of a wrongful accusation of theft, he works from day to day as a weaver, saving his money and living a lonely life as a recluse. It is only when his money is stolen and a small orphan girl, Eppie appears in his life that Silas's fortunes begin to change and he truly begins to learn what it means to regain his faith in life.